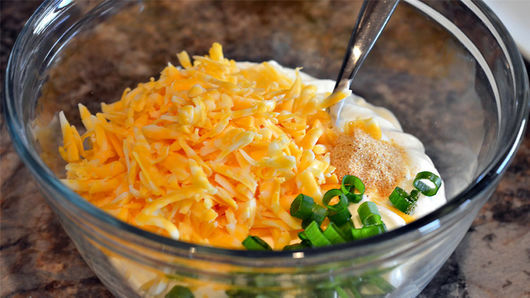 In medium bowl, stir together sour cream, cheese, garlic and onion powders until well combined. Garnish with sliced green onions, or continue below. To make both variations and also serve some basic dip, divide basic dip into 3 separate serving bowls. To first bowl, stir in bacon; to second bowl, stir in salsa. 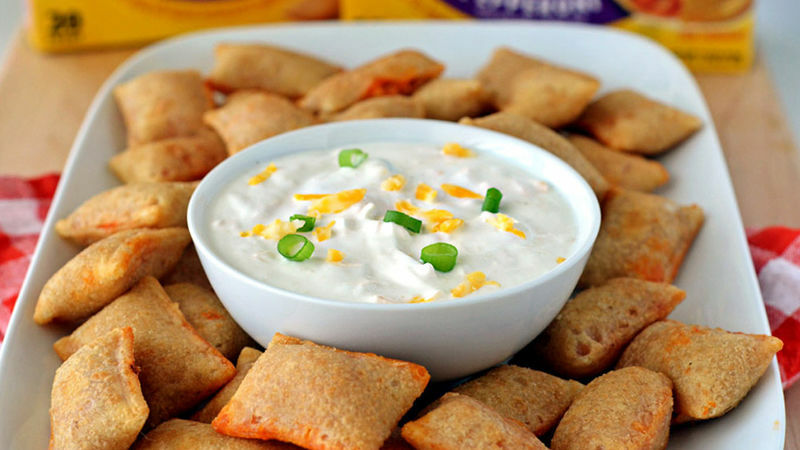 The third bowl will have the basic dip. Garnish each bowl with sliced green onions.